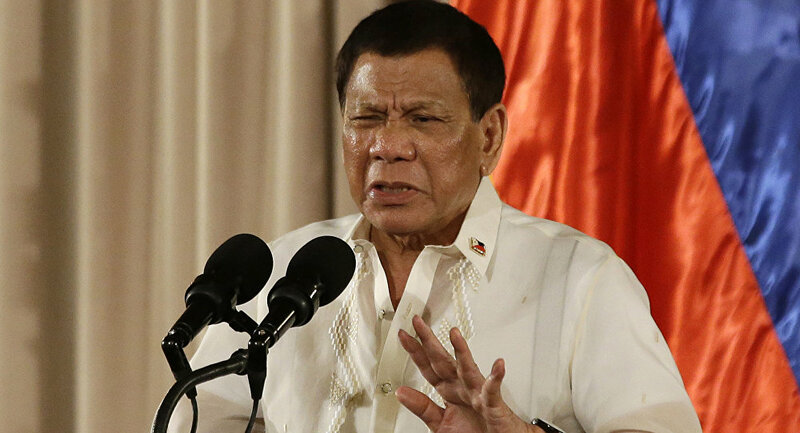 On July 23, Philippine President Rodrigo Duterte delivered his third State of the Nation address, highlighting the country’s “re-energized” relations with China, which have resulted in an “unprecedented level of cooperation” between the two nations. In an hour-long speech, Duterte promised to defend the Philippines’ interests in the South China Sea, where the country claims a group of islands and reefs, despite positive changes in the relations between Manila and Beijing. China is currently in control of the vast majority of islands, reefs and shoals in the South China Sea, which are also claimed by a number of other nations in the region, including the Philippines, Taiwan, Vietnam, Cambodia, Malaysia, Indonesia and Brunei. 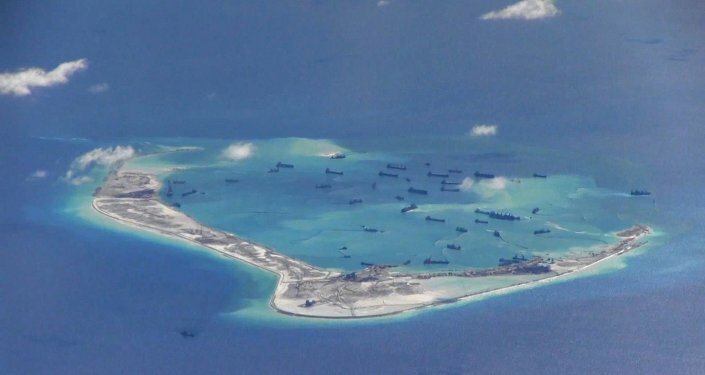 In 2016, a Hague-based arbitration tribunal ruled that there was no legal basis for China to claim historic rights over areas falling within the so-called “nine-dash line” – a vaguely located demarcation line used by China to lay its claims to the biggest part of the contested waters. Beijing refused to recognize the verdict and insisted that the matter be resolved through negotiations, involving other claimants. The ruling also came shortly after Duterte’s inauguration, after which he decided to pursue rapprochement with China, at the same time loosening traditionally close ties with the US. Recently published opinion polls showed that majority of the Philippines’ population wanted the government to adopt a tougher approach in laying claims to the South China Sea. According to Pulse Asia’s survey, 73 percent of Filipinos wanted the authorities to assert the 2016 tribunal ruling, while another poll by Social Weather Stations suggested that some 80 percent of the population were dissatisfied with the government’s handling of the maritime disputes with China.